Running the Race: I've been Liebster'ed! 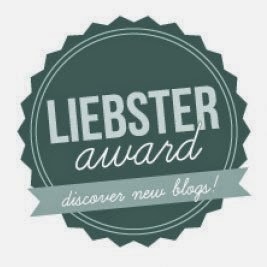 I've been nominated for a Liebster Award - thanks so much for the nomination, Hailey! 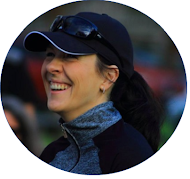 Hailey, who blogs over at Striding Strong, is a super fast and amazingly humble runner who is currently making a comeback from a foot injury. She's one of the most disciplined runners I know, patiently doing what is necessary to get her back to her old, speedy self. A fantastic example to runners everywhere! I used to be the poster child for morning people - you know, up at the crack of dawn (or earlier) for a run and then gobbling down breakfast before the bulk of the nation had even thought about waking up. However, I've recently discovered that having two children aged two and under kind of forces you to be an all-day (and all-night!) person, ha! And I wouldn't have it any other way. 2. What was your favourite childhood TV show? 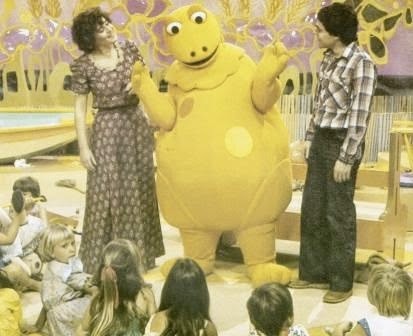 I adored a local children's show called Casimir. I even had a Casimir doll, ha! Any other South Africans out there who remember Casimir? Ahhhh, good memories. Cat! But we have two dogs and zero cats. That has to change. 4. What is one of your current goals? It's a bit more of a BHAG than just a goal, but I want to run the world! To date I've been privileged to run on three different continents (Africa, Europe and North America) and in four different countries (South Africa, the Kingdom of Lesotho, France and the United States). Lots more to go! 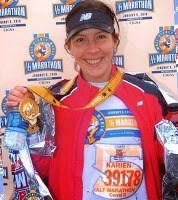 After completing the Walt Disney World Half Marathon in 2010. Loved. Every. Minute. 5. If you could visit any place in the world, where would you go? Iceland. 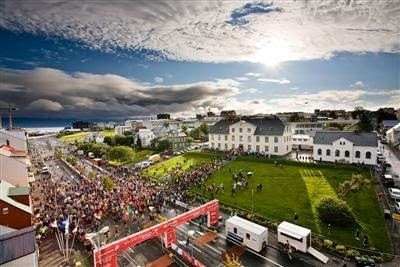 If I had to narrow down my bucket list to only one country and only one race, it would be the Reykjavik Half Marathon in Iceland. Why? To drink in Iceland's almost unbelievable beauty. And to meet one of the planet's friendliest nations. And to do it all while running. If you asked me this 10 years ago, I would have said winter without any hesitation. But the older I get, the less I like being cold, ha! The only problem is that summers in South Africa can be quite brutal too... Spring, then? Anything without swearing and killing and cheating and... You get the idea. That narrows it down quite a bit, doesn't it? 8. Do you have a sport you wish you could play, and if so, which one? Hi. I'm Karien and I have zero ball handling skills (stop laughing and nodding in agreement, Will!)... Perhaps that's why I also have zero desire to be good at anything but running...? Waldo goes for a walk. It's one of K's favourites. 10. Who do you look up to most? I have great respect for someone who does not have a lot of earthly riches and luxuries, but still chooses to be truly happy and joyful. 3) You must pick 10 bloggers to be nominated for the award (with a small-ish following). 4) You must create 10 questions for your nominees. I love the questions set by Hailey, so please go ahead and answer those too! Thanks again for the nomination, Hailey, and happy weekend, everyone! Thanks for the nomination Karien. I'll do my best to pay it forward. Pleasure, Tertius - looking forward to your Liebster post! Thanks Karien! I'll join in for sure. Will do so next week. I enjoyed your answers so go ahead and give me 10 questions! I shall play along. Can I nominate you? Can I nominate non-running blogs? Pleasure, Paul! You can nominate any blog you like, but the idea is to nominate blogs with relatively small followings (i.e. not blogs with 1000's of followers) in order to give them some exposure. I think it will be best to also only nominate blogs that haven't been nominated before, otherwise the readers might get a bit bored with several similar posts. Looking forward to reading your post - enjoy!! Aww, thank YOU, Karien for you kind words :). I'm so very grateful to have "met" you in the world of running blogs. Lol, I always dreaded PT class in school - our teacher just LOVED to make us play baseball and I nearly ALWAYS striked out... Yip, we were definitely meant to be runners ;) ! I would enjoy going to Iceland too. What an amazing country!! The running looks incredible there. Sure was fun reading your answers! Too funny about the ball handling :) ha!